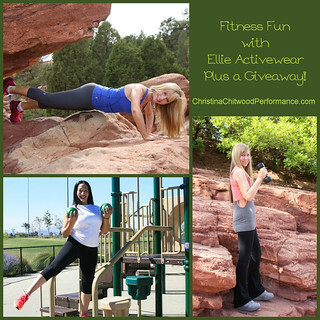 Fitness Fun with Ellie Activewear Plus a Giveaway! It’s fun to not just think about what you’re going to wear for the day but what you’re going to wear for your workout. It also makes your workout exciting when you look good and feel good. This post is special because it shows women at different stages of life. I’m representing a woman in her 20s, my sister-in-law Chea is a woman in her 30s (and mother-to-be! ), and my mom is a woman in her 50s and a grandmother-to-be! It’s fabulous that Ellie clothes suit all stages of life and various body types!